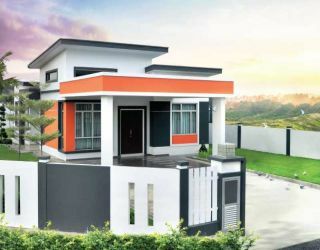 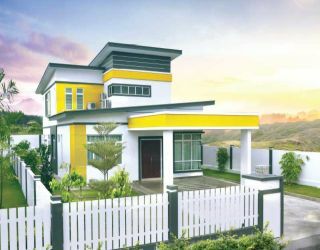 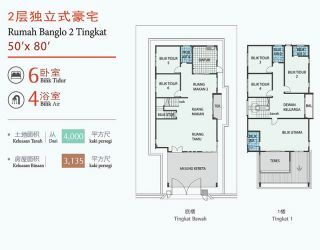 Taman Serom Perdana is FREEHOLD Bungalow residences located Kampung Paya Panjang, Sungai Mati, Johor. 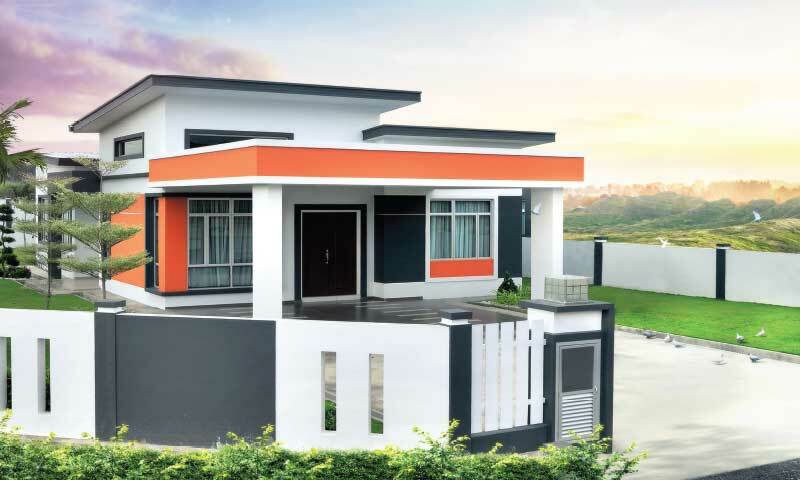 There are consist 8 acres land ready for Hypermarket with different built-up flexible 3 units layout ranging from 1,649 to 3,135 square feet. 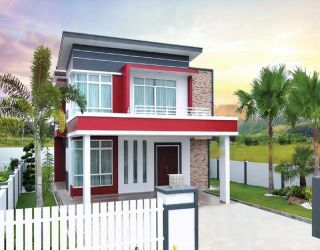 Taman Serom Perdana is strategically positioned at the gateway between Tangkak and Muar Towns with the land area of 270 acres. 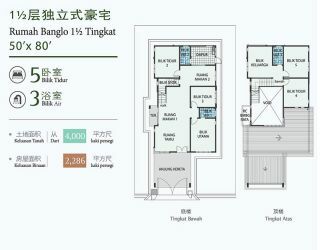 It is only about 6.5km away from Plaza Tol Tangkak, which makes the Bandar Puteri Tangkak residents can travel easily. 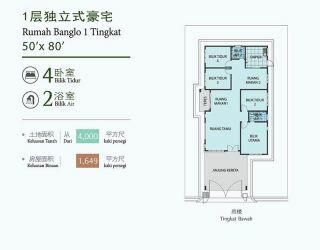 Taman Serom Perdana, over 200 commercial lots,hypermarkets, and various amenities can be found. 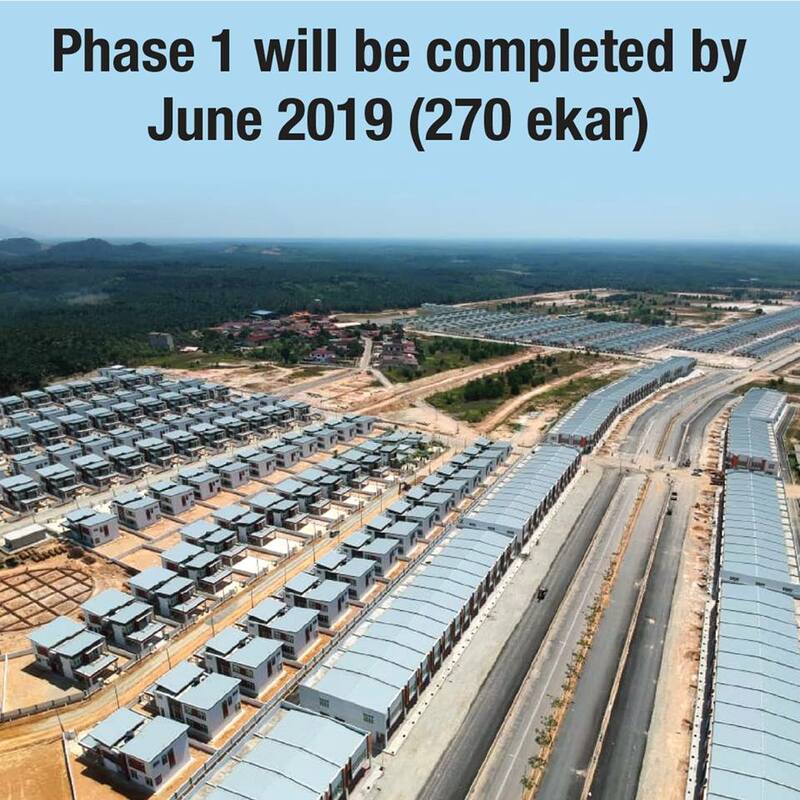 These have form a new rising Tangkak Business Park which will promote the economic development of the surrounding areas. Besides that, Luxurious Housing Land is next to Tangkak Business Park. In Luxurious Housing Land, 2 storeys bungalows, 1 1/2 storeys bungalow and 1 storey bungalow create a new lifestyle for the residents in Luxurious Housing Land.